It happened just after 3.30pm on the A947, between Oldmeldrum and the Tarves junction. The road is currently closed in both directions and diversions have been put in place. 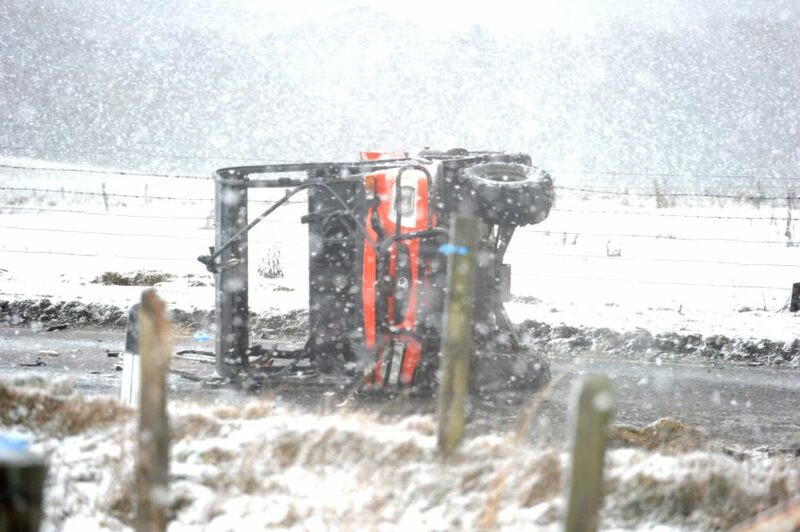 The accident on the A947 between Oldmeldrum and Fyvie.<br />Picture by Colin Rennie. A police spokesman said there had been “potentially serious injuries” suffered. 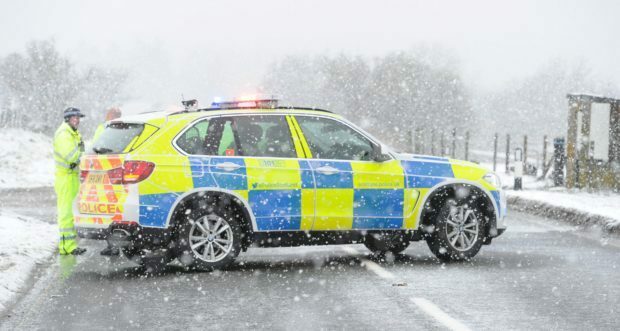 Police Scotland would like to advise motorists that there is a road closure on the A947 between the Tarves junction and Old Meldrum Hotel roundabout due to a serious Road Traffic Collision. Diversions are in place and drivers are advised to allow extra time for their journey.